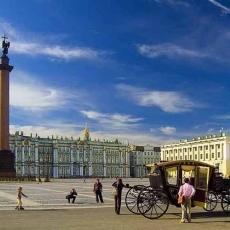 Original and interesting itineraries in Russia disigned according to your wishes and our recomendations will bring you vivid impressions not only from visiting popular places, but from immersion in the local colour as well. Our ready-made itineraries include the most demanded sights and will allow you to get personalized service and explore Russiawithout spending time on tailored program design. 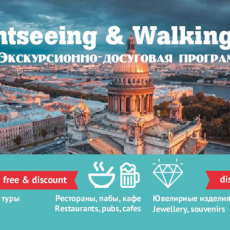 While planning your trip to Russia, you certainly think about how to make your travel not only relaxing, but interesting and informative as well. Which curious things happen in particular place, what forms the unique color of this country, what features of the local life make it different from other states of the world? We offer you not to waste your time on searching for sights in the Internet or guide-books, but pay attention to our services. 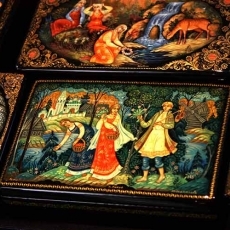 If you prefer to create your personal unique tour, using the help of BeAbo specialists, or going on a ready-made excursion, you will be able to visit both: the most popular and unusual places of Russia, as well as you will get a lot of impressions and feel the local color! If you plan your own independent travel to Russia, we offer you to take advantage of our service " Where go to? - Data base of sights", which contains detailed information about sights and allows to make convenient sorting according to your interests. Using this service, you can easily select your own interesting places and create suitable route in advance. 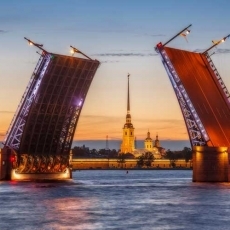 Regardless of whether you want to entrust the organization of your trip to Russia travel company or travel independently, services of BeAbo company and features of our site will help make your vacation fun and memorable.